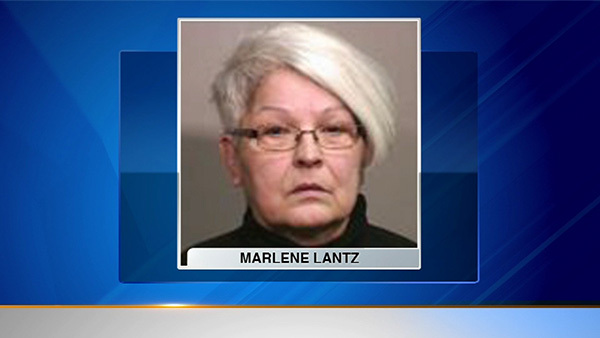 MCHENRY COUNTY, Ill. (WLS) -- The former McHenry County coroner has been charged with forgery and official misconduct. Marlene Lantz held the job for 24 years until her retirement in 2012. Prosecutors say the case involves an infant whose remains were not properly buried for 23 years. Lantz is also accused of signing a death certificate with false information that the child's mother was unidentified when authorities knew her name. Lantz's attorney tells the Northwest Herald she's innocent and the charges are "a travesty."